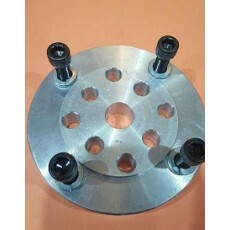 Use this high quality 1 inch aluminum fan spacer to space your fan away from your engine pulleys and closer to your radiator. 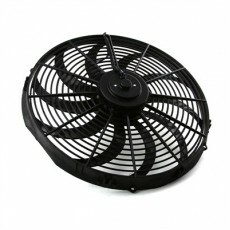 This can be used with the plastic flex fan. Includes hardware shown for mounting. 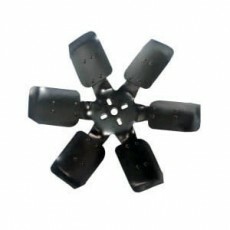 ..
this is a replacement cooling fan for all styles of m.o.p. fan trans coolers. this measures 12 inches in diameter. Many others uses for this fan as well. 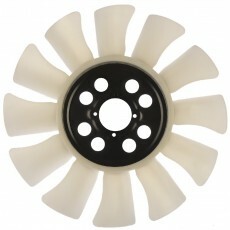 ..
keep your derby car cool with this 16 inch electric cooling fan. 2010 cfm 8.5 amp draw. 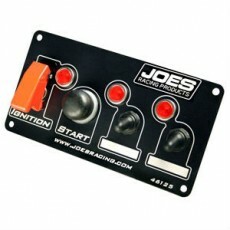 includes fan mounting kit. 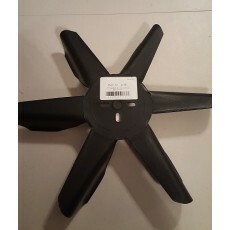 ..
protect your radiator while getting the benefits of excellent cooling with this 17" plastic flex fan ..
You can move lots of air through your radiator with the 17 inch 6 blade steel cooling fan. features slotted holes for universal installtaion. 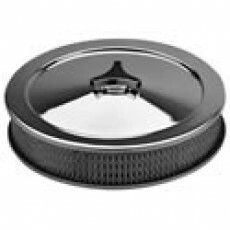 you will need to use a fan spacer to get proper distance. ..
19 x 24 aluminum gm radiator with drain plug. 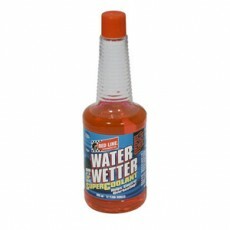 works good on crown vics to minimize damage to sides of radiator. 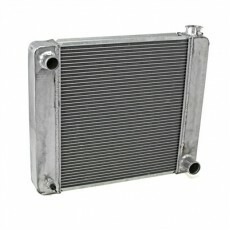 ..
keep your car cool with this 19 x 27 aluminum radiator. this is set up for chevy fits nice in vics. ..
19 x 29 aluminum gm radiator .. Here is a great deal on a 19 x 31 aluminum gm radiator. 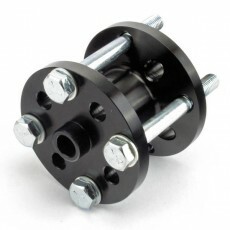 Get them now before they are gone ..
~~Made from Billet Aluminum • Anodized Black • Includes Bolts • Fits 5/8" or 3/4" water pump shafts ..
22 psi rad cap raises boiling point above stock ..
this is a fan spacer adapter used to adapt a 3.0 litre ford 12 blade fan to a small block chevy or LS engine. 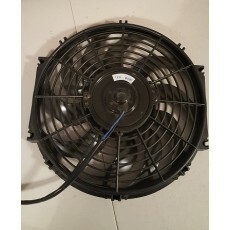 fan is sold separate ..
this includes a brand new 12 blade plastic fan and a 1 inch fan spacer bolts to sbc or ls engine or similar. .. 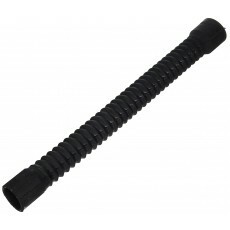 Choose from 3 hi quality gates flexible radiator hoses. The uppers are 25" and 30" .. These work great for a lower rad hose using an after market radiator. these are 1 3/4 id on both ends. 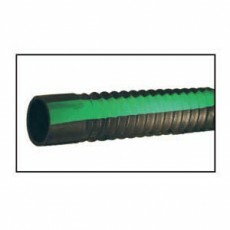 ~~Gates Vulco-Flex "Green Stripe" heavy duty radiator hoses include an internal spiral wire bonded to the I.D. 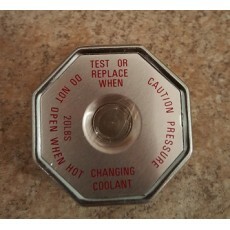 of the hose, which prevents collapsing and kinking while positively retai..
raise the boiling point of your cooling system with this 29-31 psi radiator cap. Manufacturer may vary on this item due to availability. 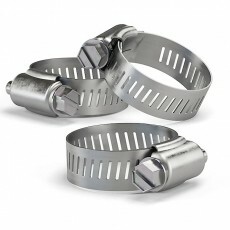 ..
this hose clamp fits the flexible hoses listed here .. This switch panel has 2 extra assessory switches. 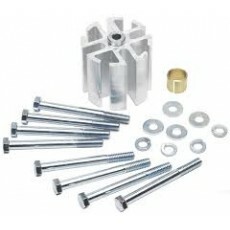 these can be used for trans cooler fans, engine radiator fans or fuel pumps. .. 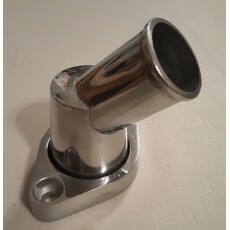 This spacer is for you guys running ls engines. 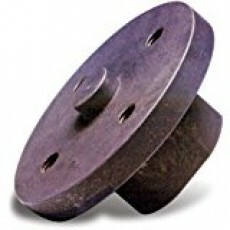 This threads on your water pump so you can use a bolt on fan to eliminate the fan clutch. 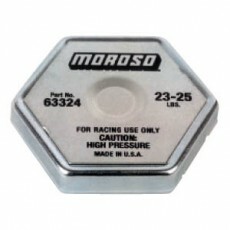 ..
here is an item to eliminate your radiator on short heats. Tired of wrecking a radiator on a car for half a heat? here is the answer. 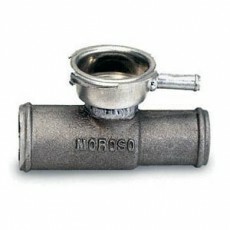 adapts 1 1/2 to 1 1/4 hoses .. This is a 12 oz bottle of water wetter. 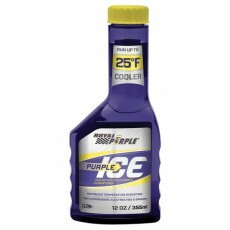 ..
royal purple ice 12600 ..
A must have with distributor protectors to route your radiator hose properly without interference. 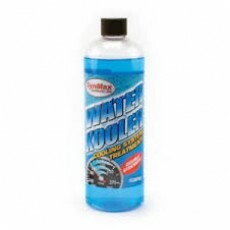 comes complete with oring and bolts ..
16oz - Concentrate treats up to 3 gallons • Protects the entire engine and radiator coolant system. • Up to double the chemical additive concentration levels as compared to other comparable products. • Premium thermal chemical & liquid cooling technology increases cool.. This 12" blade fan is the answer to move an insane amount of air. Spacer/adapter is sold separate. ..